If you happen to be at the conference, drop in to one of my sessions and say hello! If not, click on the above links for resources to my presentations. 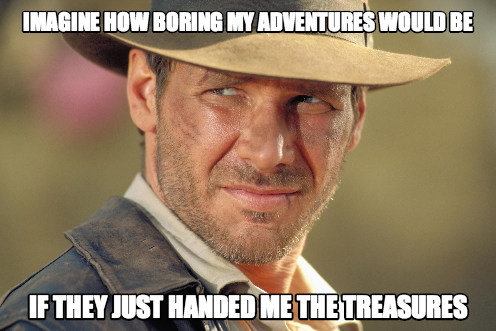 Thanks – and remember, students want to learn like Indy! Previous Post SXSWedu Day 4 Recap! Next Post Is your EdTech plan a Marvel or D.C. plan?